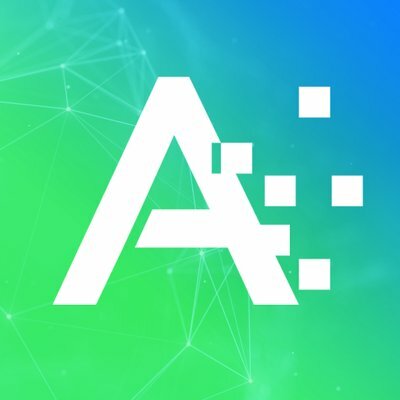 Can I resize a Track in ATOMIZED? 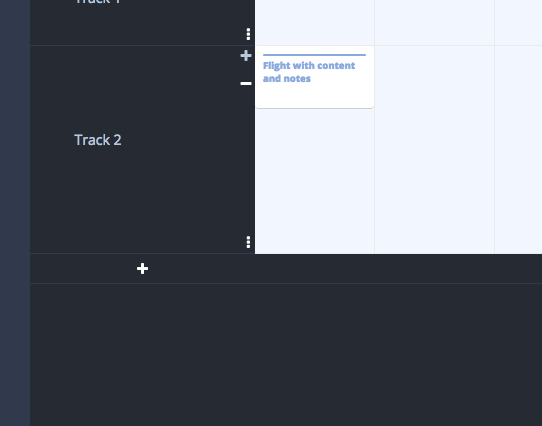 Resizing a Track is a great way to expand a view to display multiple flights within the same column or date within a Track. To increase or decrease the Track size, mouse over the Track box. The ‘+/-‘ indicator will appear. Clicking on the ‘+’ will increase the Track size while clicking on the ‘-‘ will decrease Track size. This allows the Track to expand to a height that can accommodate all flights.